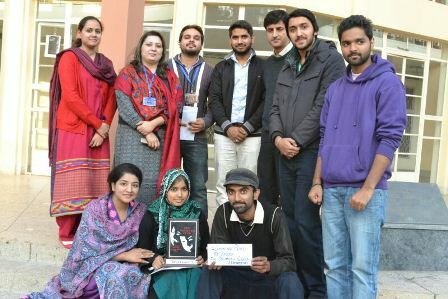 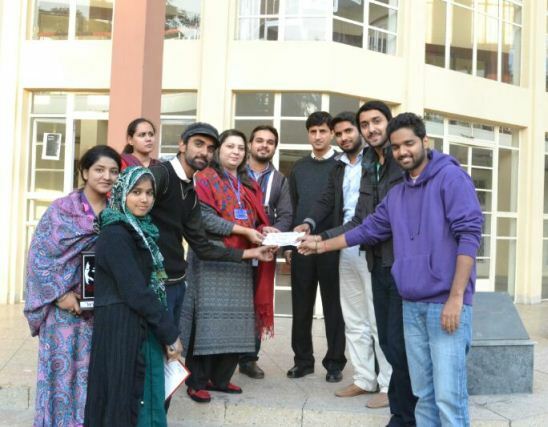 FCC Dramatics Club gave a cash prize to the first three winning teams of the 1st Intra-FCC Drama Competition 2013 on 4 November 2013. 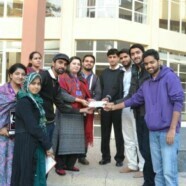 The winning team, Janoon, got Rs 10,000. 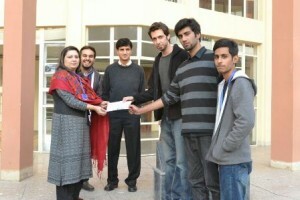 The 2nd prize of Rs 6000 was given to Screams group whereas the third prize of Rs 3000 was collected by the Play boys. 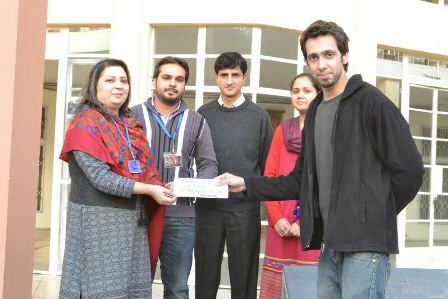 Special cash prizes of Rs 2000 each were also given to Best actor Naveed and Best Actress Zarina. FDC advisors Ms Noureen Khokhar and Mr Ateeq Anwar gave the prizes.